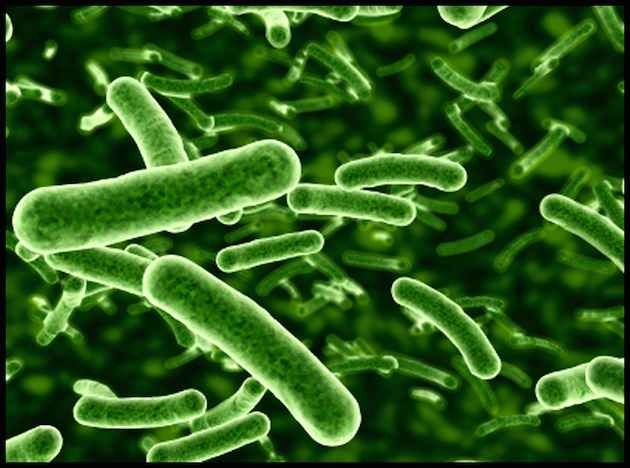 Scientific Living carries the following probiotic strains in various forms and potencies along with custom blends. © 2019 Scientific Living. All Rights Reserved.